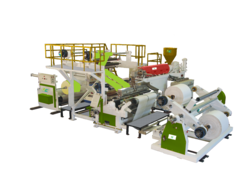 Leading Manufacturer of pp monofilament extrusion machine, rotogravure printing machine, extrusion lamination machines, plastic extruder machinery, plastic extrusion system and plastic extrusion machine from Ahmedabad. 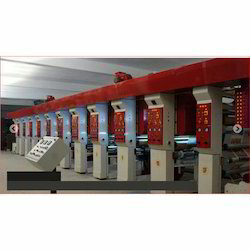 We are a trustworthy organisation in offering a wide gamut ofPP Monofilament Extrusion Machine. We are a trustworthy organisation in offering a wide gamut of Rotogravure Printing Machine. We are a trustworthy organisation in offering a wide gamut ofExtrusion Lamination Machines. 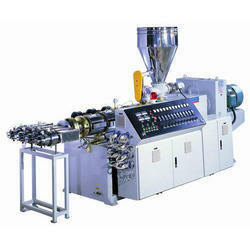 We are a trustworthy organisation in offering a wide gamut of Plastic Extruder Machinery. We are a trustworthy organisation in offering a wide gamut of Plastic Extrusion System. We are a trustworthy organisation in offering a wide gamut of Plastic Extrusion Machine.